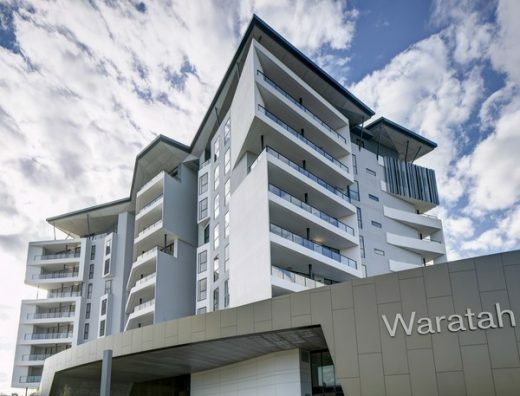 Waratah, Aveo Bella Vista represents one of the largest applications of CLT in a multi-residential development in Australia. 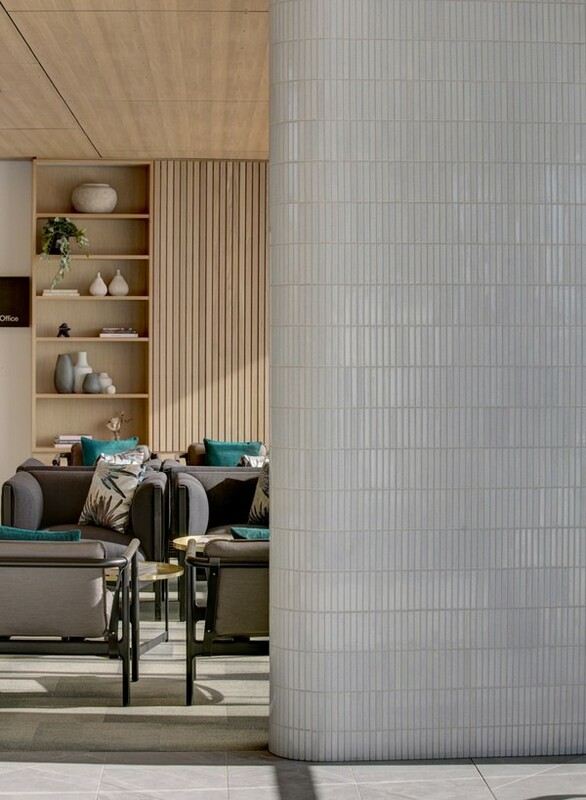 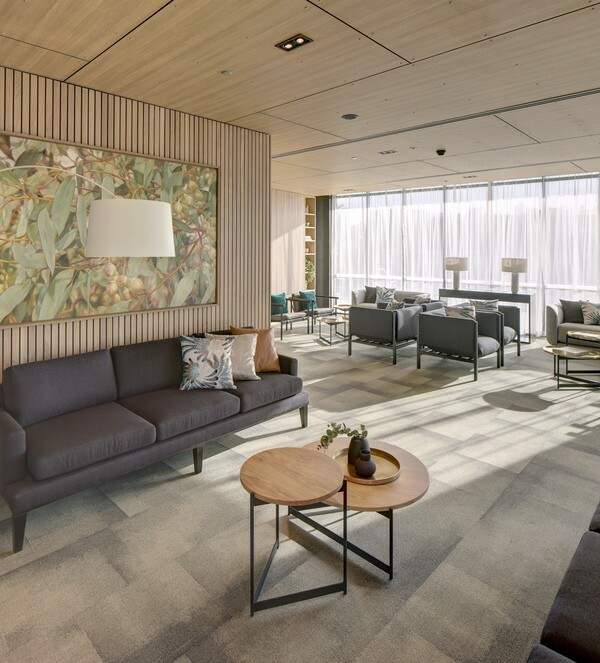 This independent seniors living project designed by Jackson Teece raises the bar not only in providing superior amenity to the end-user but also in pushing the boundaries of what is presently perceived possible in mass timber design and construction technology. As designers, engineers and builders increase their knowledge and confidence around this evolving construction methodology, the market will become more educated and therefore more competitive, and we will continue to see more daring hybrid timber buildings developed. 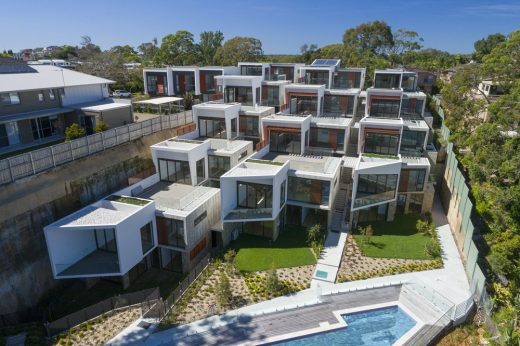 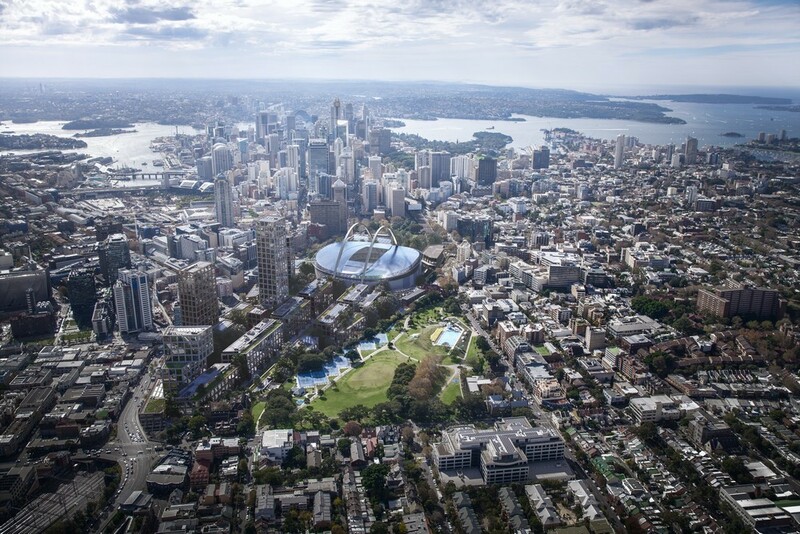 WARATAH – Aveo Bella Vista is, in a way, the first of its’ kind. 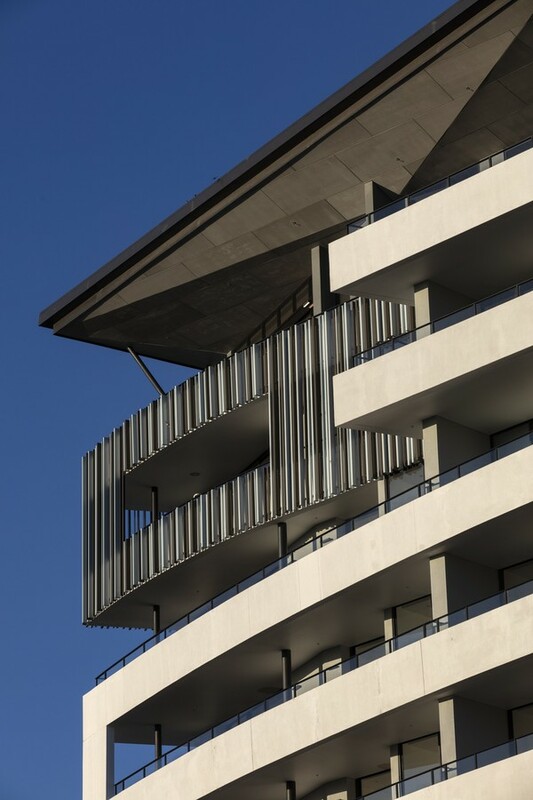 The design for this 10 storey residential apartment building (containing approximately 2700m3 of CLT) breaks the mould of the typical mass timber designs we have seen coming out of Europe and being realized internationally over the last decade. 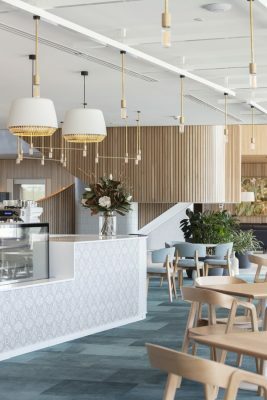 Originally conceived as a conventional build, Aveo were guided by Jackson Teece and Stongbuild to incorporate CLT into the design, to demonstrate industry leadership. What sets this project apart from other recently completed mass timber buildings is the increased focus on architectural expression and functional planning over a design purely driven by construction efficiencies. 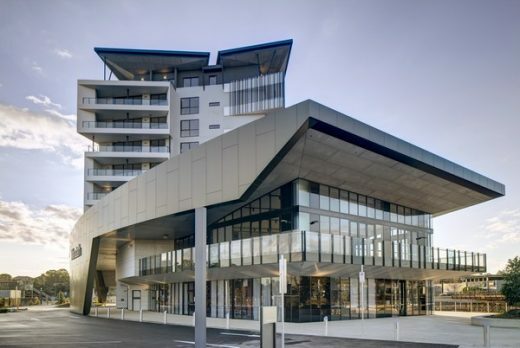 Mass timber buildings to date are typically ‘boxy’ looking (no curves) with squared-off, strictly stacking floor plans and inbound balconies (not cantilevers, within the façade outline, bound by 3 walls), while the application of hybrid construction methods (combining engineered timber, steel and/or concrete) is not yet well established. 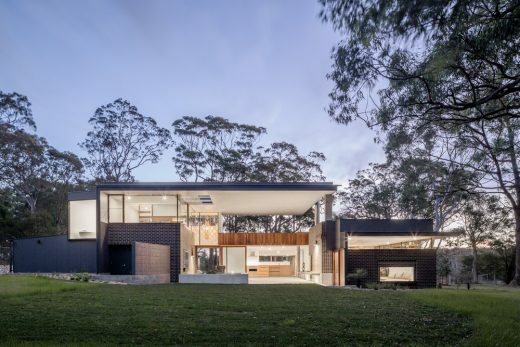 This project had to achieve a balance between the desired architectural design outcome and the construction rationale. Some of the challenges involved complicated floor slab junctions, in order to realize the desired apartment layouts and sophisticated hybrid steel and timber connections to achieve the curved, seemingly cantilevered balconies. 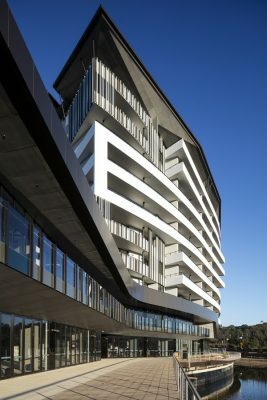 Due to the market perception of timber in construction, CLT elements were also clad and wrapped in fire-rated material. As a reflection of the internal structure of the building, exposed timber elements in a series of Glulam columns support large glazing elements to the main entry lobby. Key to the successful delivery of this project was early client education, enthusiasm and commitment, specialist consultant input relating to the construction methodology, and a capable builder. Jackson Teece, together with TDA and Wood Solutions organised a study tour to Austria and Switzerland with the client, builder and TTW structural engineers. 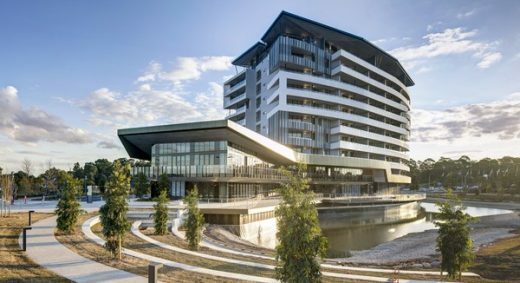 This deepened the team’s understanding of timber engineering, fabrication and construction technologies and as a result, has increased the prominence of this sustainable construction methodology in Australia. The raw material was sourced through BinderHolz in Austria, a CLT provider whose production sites meet and are certified under strict PEFC standards. Their no-waste principle during fabrication means that 100% of every logged tree is used. 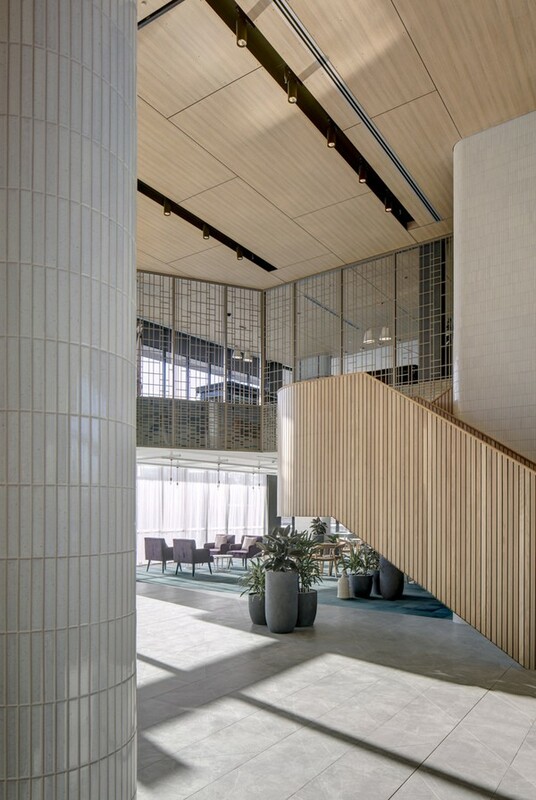 Production by-products such as bark, cut-off pieces, wood chips, sawdust and shavings are processed into biofuels in the form of pellets and briquettes or converted into climate-neutral thermal energy or green electricity. Such highly efficient and streamlined fabrication processes, currently not available in Australia, offset the embodied energy generated through transportation to a large degree. Energy efficient design has been fundamental throughout the project’s development. The staggered arrangement of buildings within the masterplan as well as the building’s façade articulation aids natural ventilation by creating different pressure zones along the face. 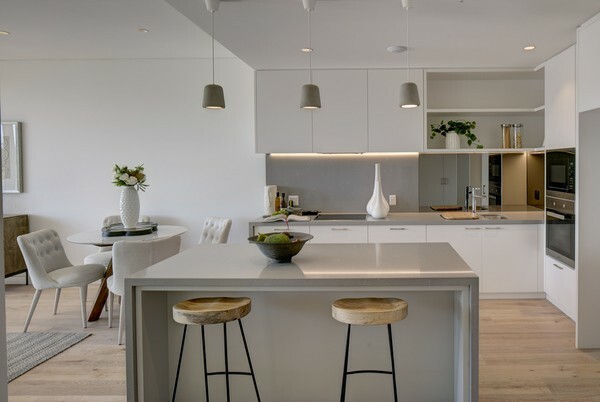 Zonal control of the mechanical ventilation allows for reduction of energy use. All residential corridors have access to natural light and ventilation, providing air to the units and further reducing the need for mechanical ventilation. 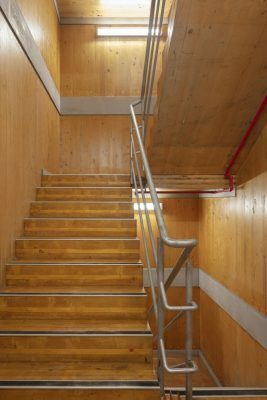 Mechanical services have been specifically designed for the additional air tightness achieved in this mass timber building, thus reducing ongoing operational costs for heating and cooling. 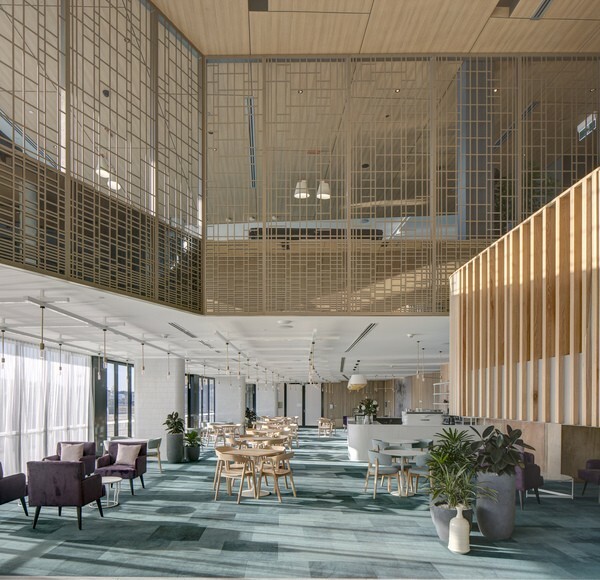 Continuous carbon storage within the significant volume of mass timber used in the building further reduces its carbon footprint, during its construction and in future operation. 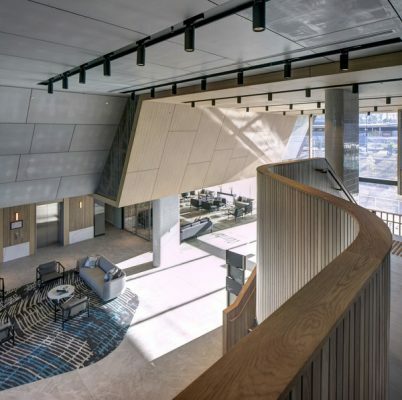 The proposal aspires to raise the bar not only in providing superior amenity to the user, but also spearheading sustainable construction technology through the use of CLT. 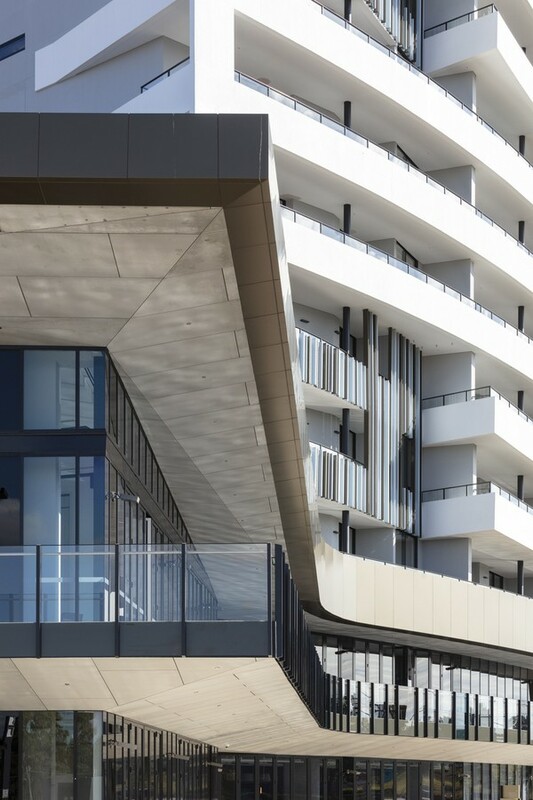 The advantages of using this product are not only seen in the environmental benefits and speed of construction, but also in the upfront design resolution, ultimately resulting in an improved project outcome and a high quality end product.